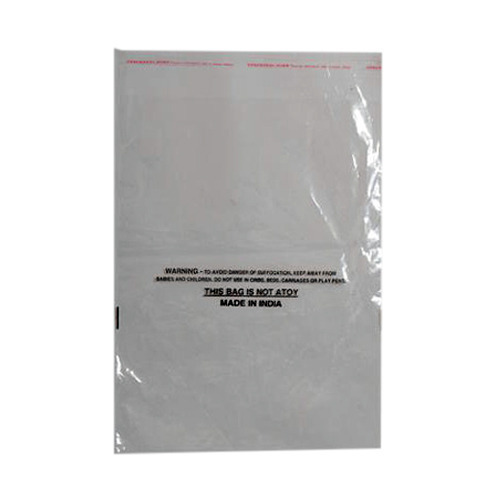 We Nandu Packaging, are a Sole Proprietorship Firm, experienced in Manufacturing, Trading and Wholesaling optimum quality Plastic Bag, Poly Bags, Polythene Bags etc. We also provide the best quality Printing Service to our customers. Incorporated in the year 2008, in New Delhi, (Delhi, India), we Nandu Packaging, are a Sole Proprietorship Firm, experienced in Manufacturing, Trading and Wholesaling optimum quality Plastic Bag, Poly Bags, Polythene Bags, LDPE Printed Rolls, Plastic Security Courier Bags, PP Shirts Packaging Bags.